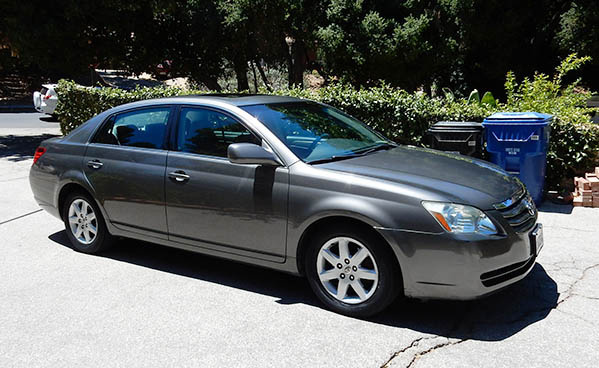 This 2006 Toyota Avalon XL is in good condition with few minor scratches! Runs and drives great! One owner! Clean CarFax!